Wavelength Pictures is a sales & production company that works primarily in the arena of arthouse feature films and arts & cultural documentaries. It began in 2007 purely as a sales agent before expanding into producing films. It’s best known sales titles include the acclaimed feature debuts of Clio Barnard (The Arbor) and Bavo Defurne (North Sea Texas) along with doc profiles of Francis Bacon, Robert Flaherty, Oscar Niemeyer and Rem Koolhaas. As a production company Wavelength Pictures seeks to produce films in a similar spirit to those it has successfully sold. It made its debut by co-producing You Can't Escape Lithuania (2016) the second feature of the young Lithuanian director Romas Zabarauskas. 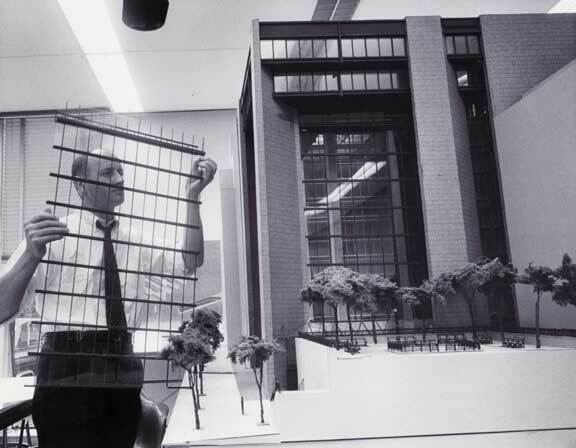 Wavelength Pictures is the producer and sales agent for Kevin Roche The Quiet Architect (dir Mark Noonan) a profile of the Pritzker Prize winning Irish-American architect. “Kevin Roche: The Quiet Architect” premieres in Ireland and New York. Kevin Roche: The Quiet Architect had its world premiere on 1st October 2017 as the closing night film of the IFI Documentary Festival in Dublin. This was followed shortly after by further festival screenings at Indie Cork, the Offline Film Festival in Birr, Co. Offaly and the Kerry Film Festival in Killarney. The film then went on cinema release in Ireland, beginning at the IFI Cinema, Dublin receiving widespread coverage in the Irish media and excellent reviews. The US and international premiere takes place at the Architecture & Design Film Festival New York, on 4th November 2017, where Kevin Roche himself will be in attendance. Following it’s highly acclaimed TV premiere on Ireland’s national broadcaster RTE, Wavelength Pictures has acquired the feature documentary "Portrait of a Gallery" for international distribution. 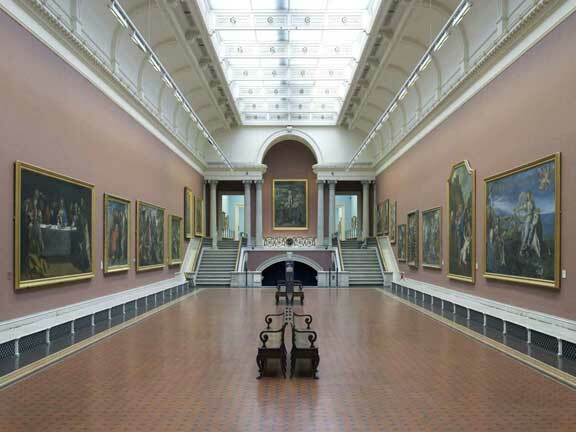 For the documentary the filmmakers secured unique access inside the walls of the National Gallery of Ireland, the nation's most visited cultural attraction, while the institution underwent an enormous renovation project. This six year project involved closing and renovating the historic buildings which accounted for three quarters of its exhibition space, whilst at the same time attempting to keep a normal programme going in the remaining portion that stayed open to the public. The filmmakers flip seamlessly between the partitions to observe the slowly progressing construction project which had to overcome many setbacks, whilst at the same time filming the ongoing routine of exhibition openings and the daily stream of gallery visitors.